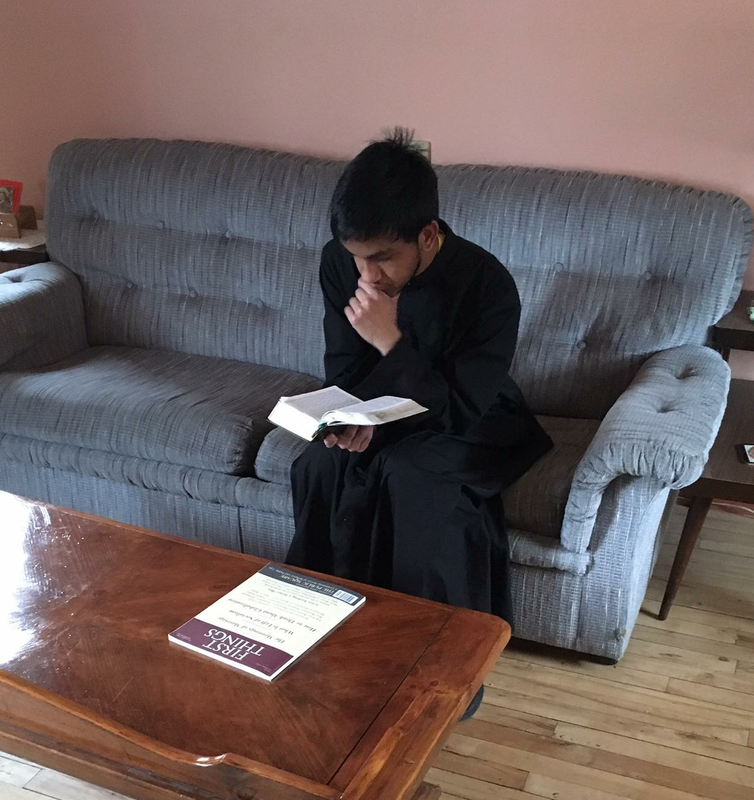 TORONTO CATHOLIC WITNESS: Help a man return to the Canon Regulars of St. Thomas Aquinas! Tell your friend to get a job and pay off his own debt. That would teach him the value of hard work and sacrifice. Anonymous 11:26. You have made a serious charge, and behind anonymity. If you return, please include your name and address so that we can put you in contact with our friend. Cody has a job. In fact, he got it two days after I made this post. I understand your concern, but there was hardly a need to be so sharp about it. Assuming the worst of someone has never gotten us anywhere good. I made no assumptions. The facts were laid out in the article. The young man incurred a debt without a plan or the means to pay it off. I am glad he has a job. Now let him work for a few years to pay it off. The experience will make him a better man and better prepare him for the religious life. Speaking frankly and forthrightly to someone is an act of charity when called for and that is what was called for.